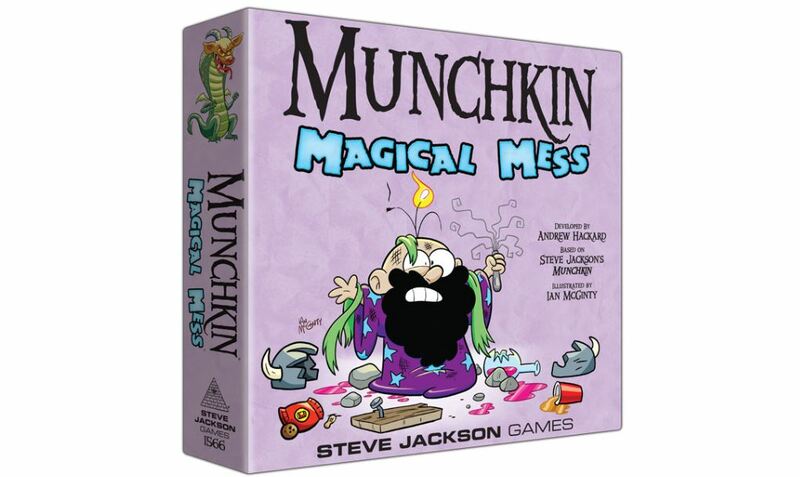 Munchkin is a game with a thousand faces. The game has seemingly countless different versions. A new one will be coming out in January. This one brings back Moop. 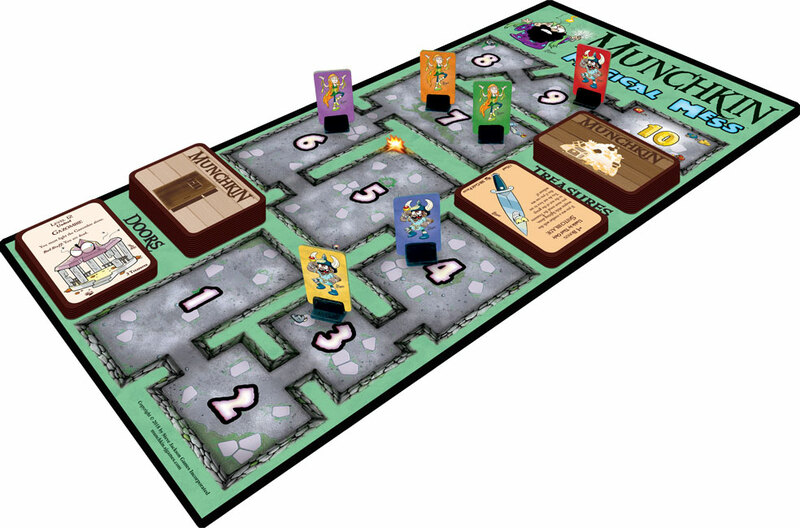 There's more mashed-up monsters to mangle as you make your way to more moot... I mean loot. Murder more monsters for much merriment! Moop is back, with more magical messed-up mayhem in his menagerie! One Monster Mashup wasn't enough, so we're bringing you even more mixed-up monsters for your fighting pleasure. Fight off the Clampire and Bearricuda with your Butterfly Knife and Snailgun, and protect yourself with the Cat's Pajamas!